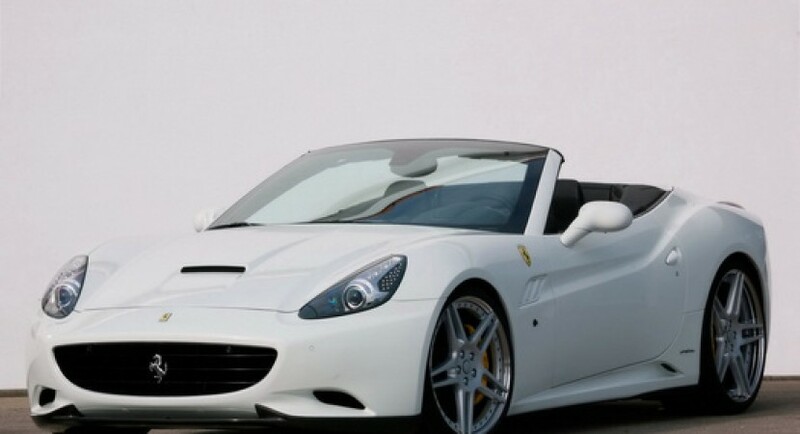 They started from the idea that Ferrari California must go faster, I’m talking about Novitec of course, so they mounted a mechanical compressor. 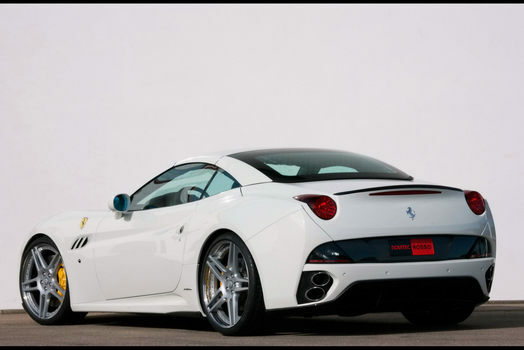 With that modification that V8 engine with 4.3 liter capacity from Ferrari California develops now an amount of 606 horsepower, that’s with 166 horsepower more than the base version and that’s with only 0.4 bar supercharging pressure. 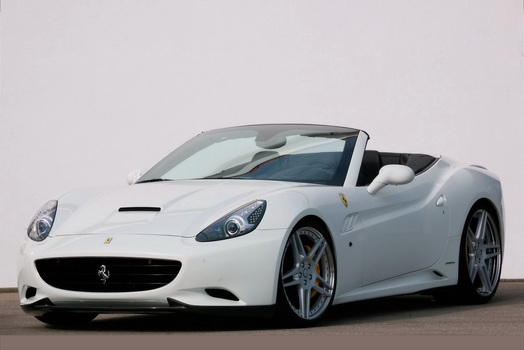 Ferrari’s California top speed is now 325 km/h and this beauty can go from 0 to 96 km/h in just 3.8 seconds. The torque was also improved, going from 485 Nm to 603 Nm. 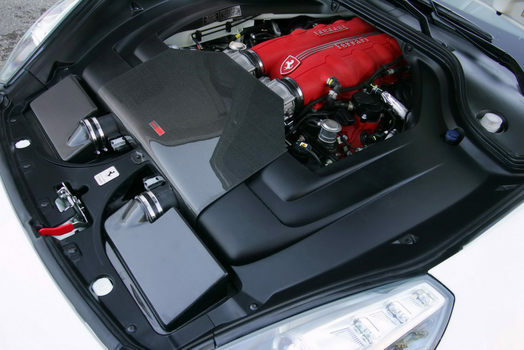 This performance wasn’t achieved with only that mechanical compressor, but also with some components like water intercooler and larger injectors. Let’s not forget about that unique admission and new evacuation. From the aesthetic point of view there are a lot of changes like many accessories made of carbon fiber and new spoilers. Optionally you can order a new suspension which lowers the car with 35 mm which by the way can be undo by pressing a button. 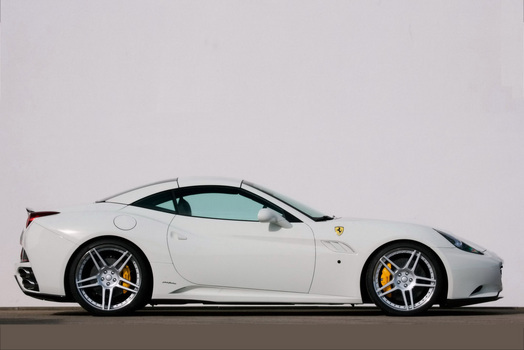 Lets’ also not forget about those 21 or 22 inch wheels equipped with Pirelli tires.